Chelsea are closing in on their second signing of the summer, and it’s another exciting addition to our midfield. 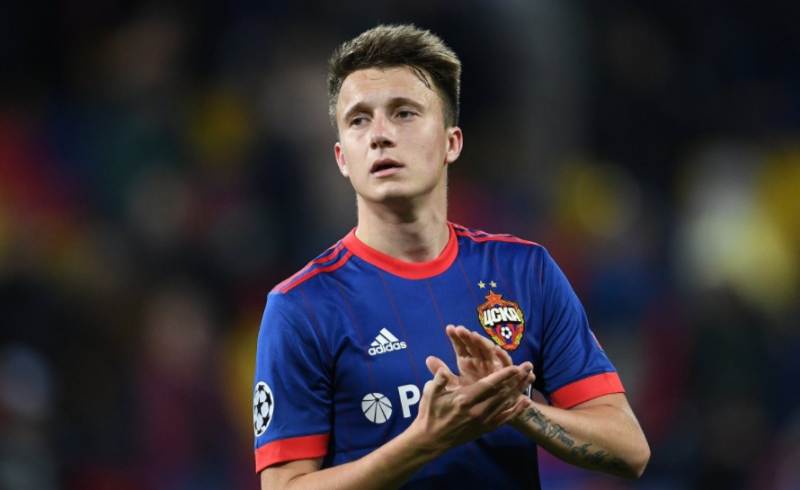 According to Calcio Mercato – citing BBC – the Blues have agreed terms with CSKA Moscow over the transfer of Aleksandr Golovin. The player is set to sign a five year contract with the club, and could have his medical scheduled for as soon as tonight. The 22-year-old Russian had a great World Cup, turning out to be one of his team’s most important players as the host country surprisingly made their way to quarter finals. Golovin recorded a goal and two assists in five games, and made no mistake from the spot against Spain in the exciting round of 16 penalty shoot-out. Golovin’s World Cup heroics attracted a lot of interest from several other European top clubs as well, with Juventus and AS Monaco said to have been the main competitors of Chelsea for the attacking midfielder’s signature. If the Blues are able to capture Golovin, new manager Maurizio Sarri will have to start making big decisions regarding who he plans to keep and sell in his new line-up of midfielders. Will Chelsea’s signings impress Eden Hazard?